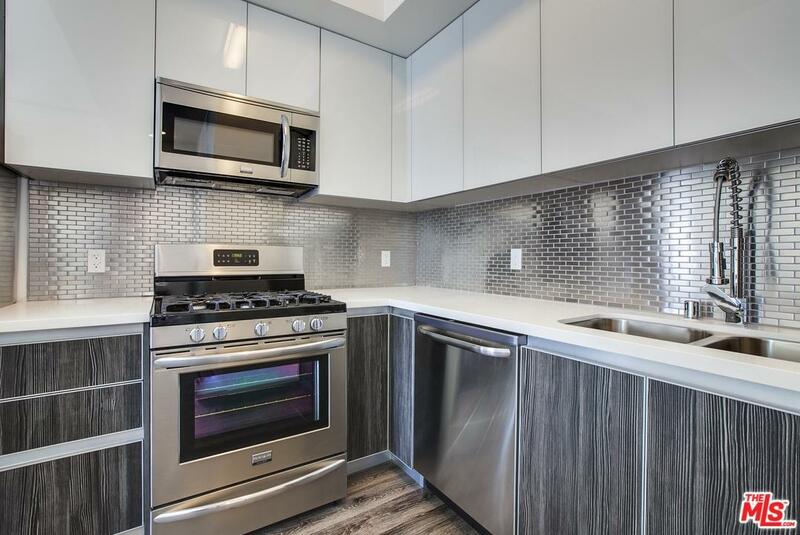 Schon Tepler Realty is Proud to Introduce 4255 Locwood, a brand new, signature boutique property with a unique architectural Design in a great part of Los Angeles. 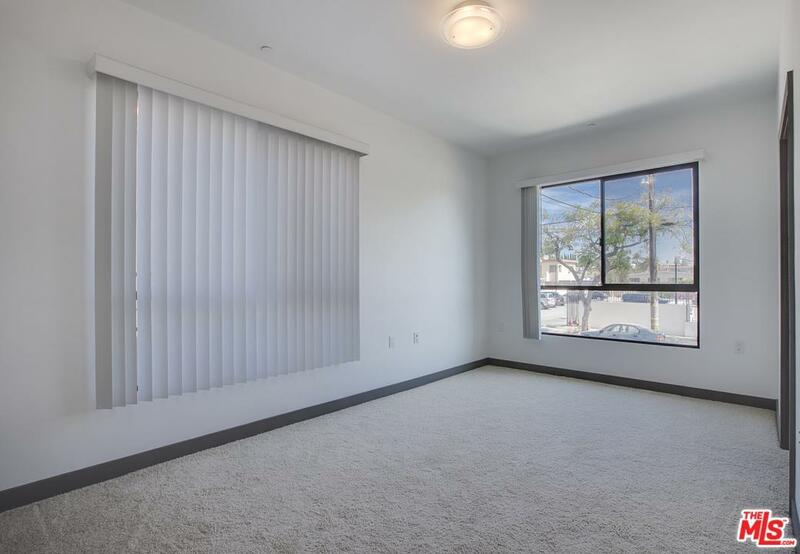 Each town home unit features in-unit washer and dryer, stainless steel appliances, two-tone cabinetry, quartz counter-tops, stylish flooring, mobile friendly thermostats, Central A/C and Heat, and reserved parking. 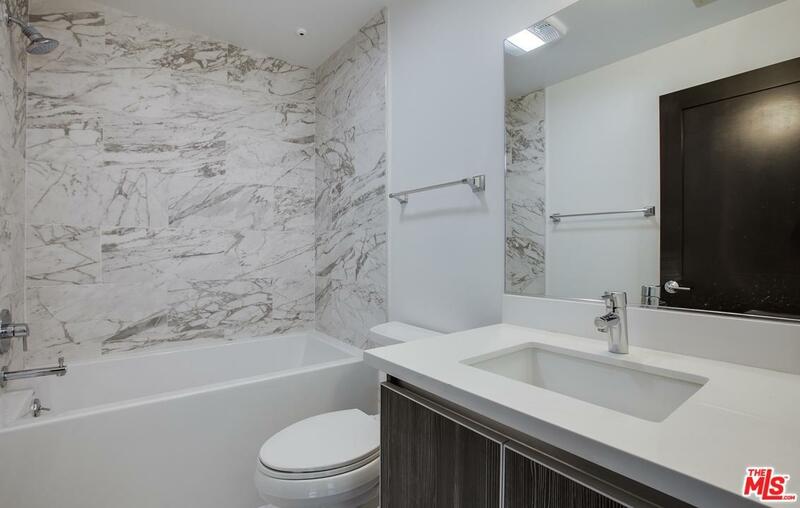 These brand-new apartments are a short walk/drive away from Silver Lake, World Famous Hollywood Walk of Fame, Paramount Pictures, Melrose, Koreatown, Larchmont, Downtown, Koreatown and the Hollywood Bowl. 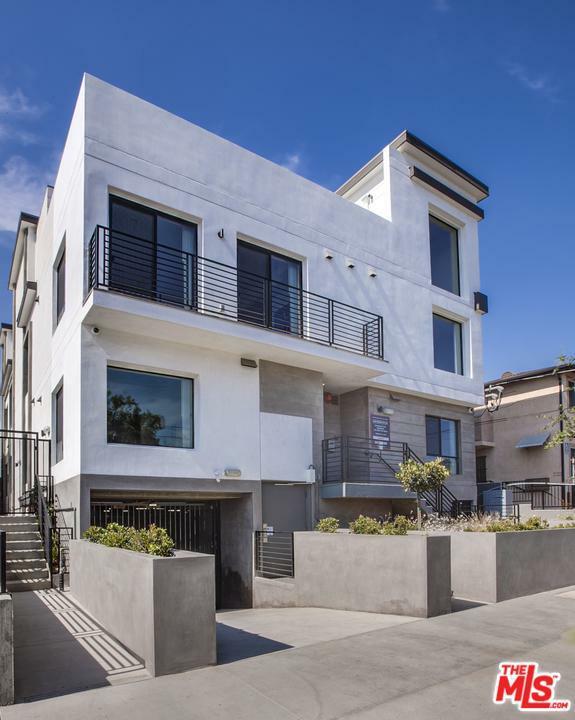 Listing provided courtesy of Paul Schon DRE#01847860 of Paul Schon, Broker.